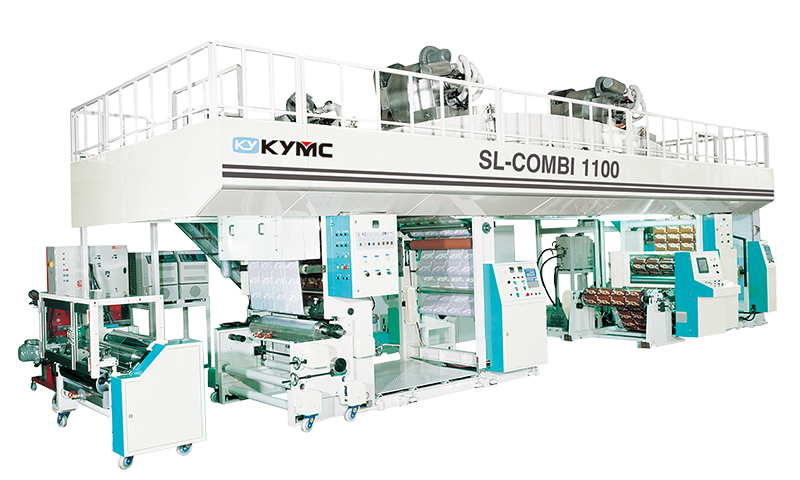 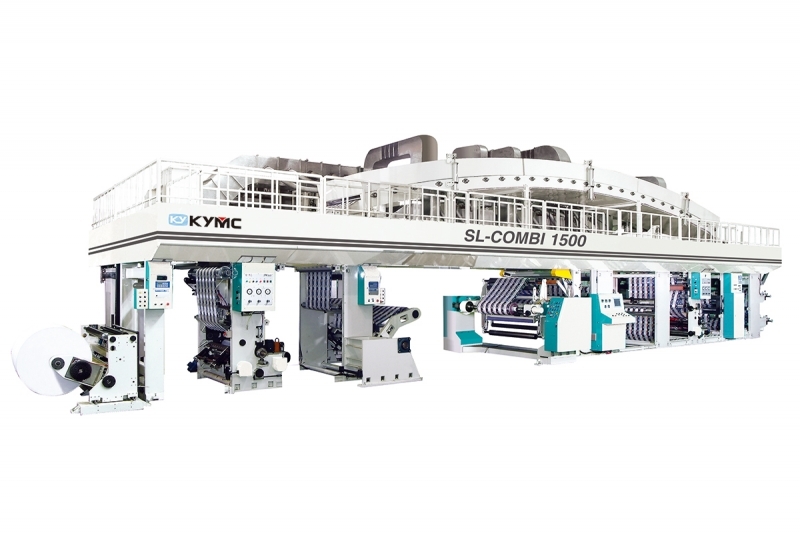 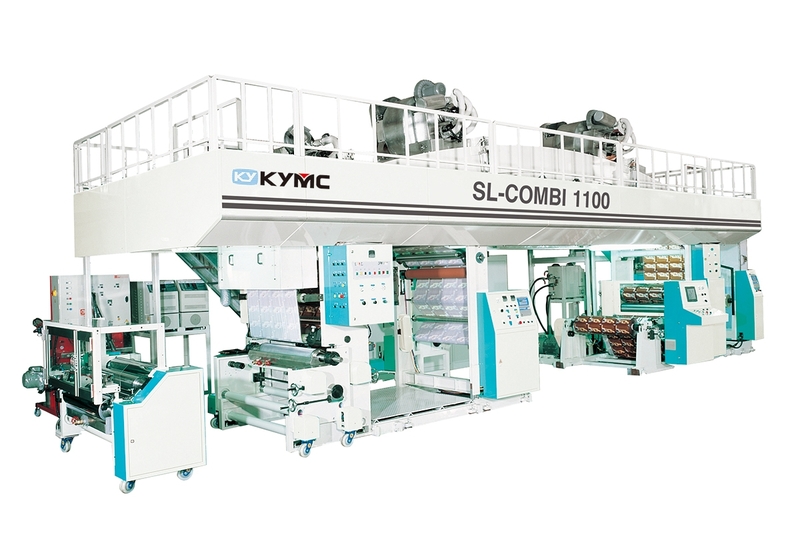 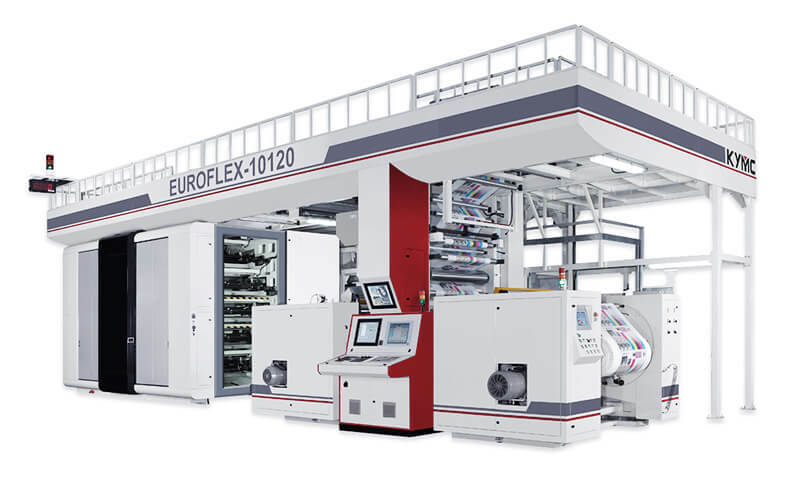 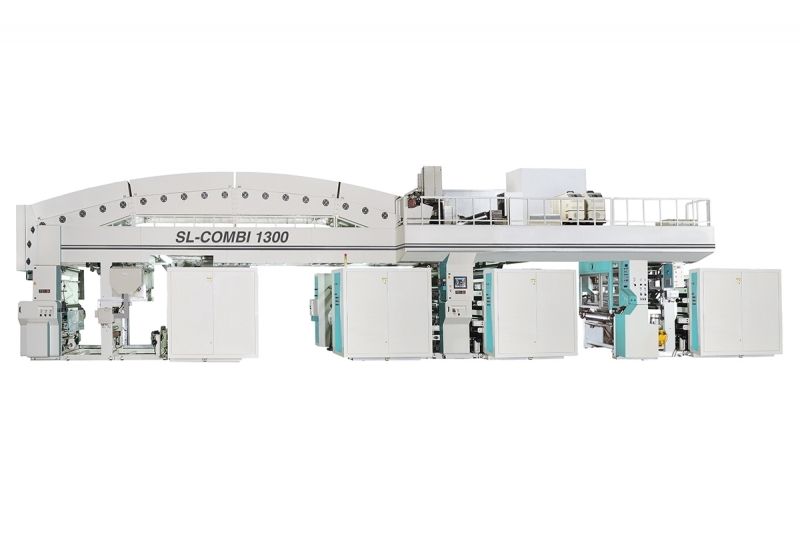 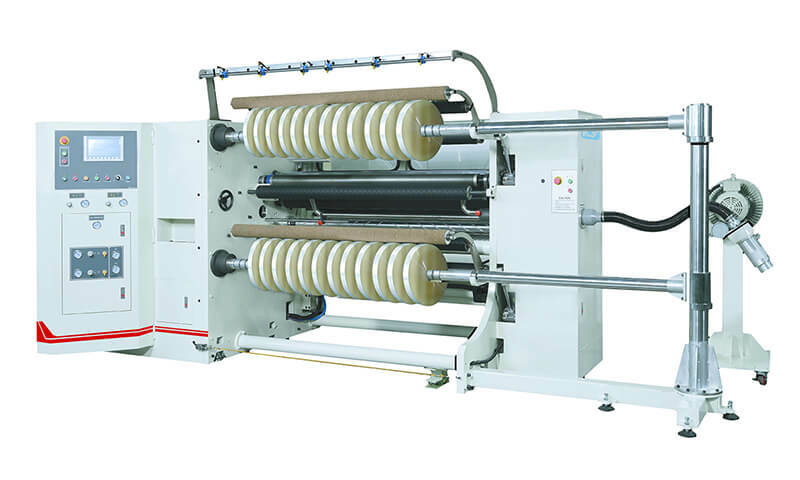 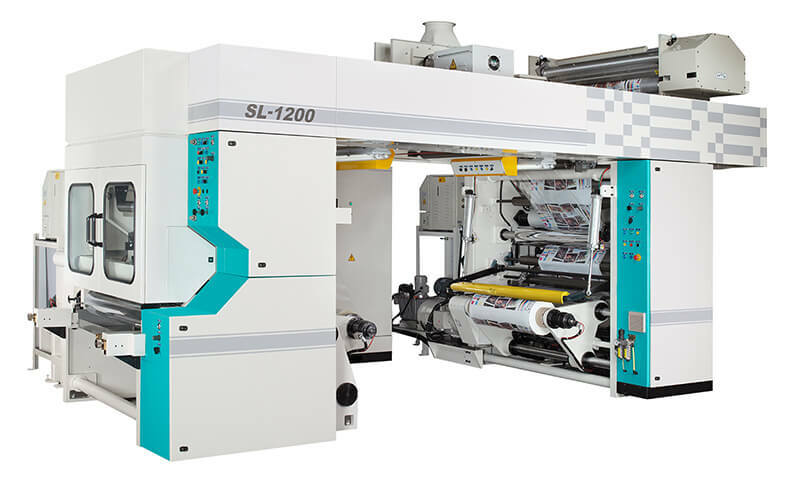 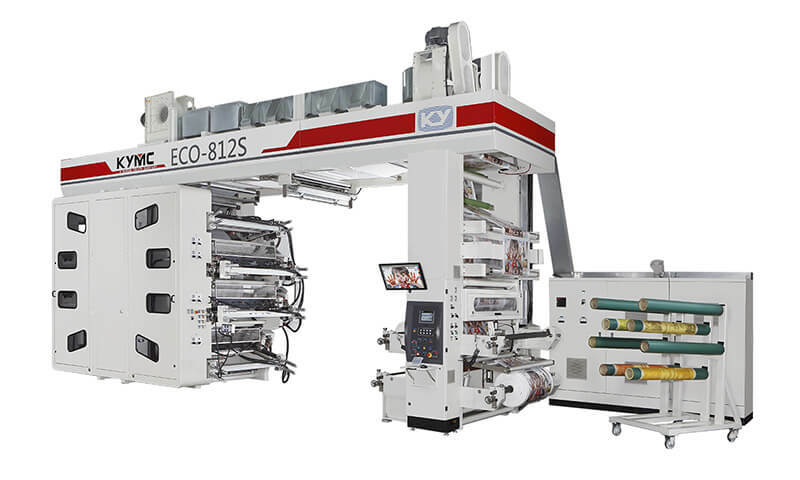 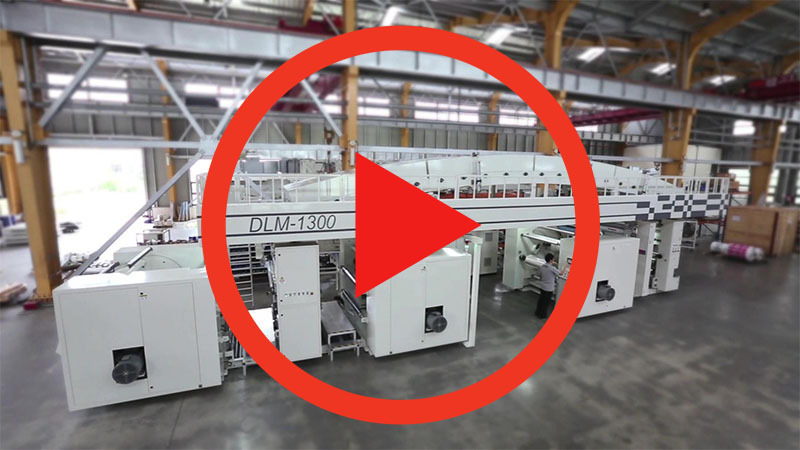 The SL-Combi is a versatile machine, combining a series of different coating and lamination techniques. 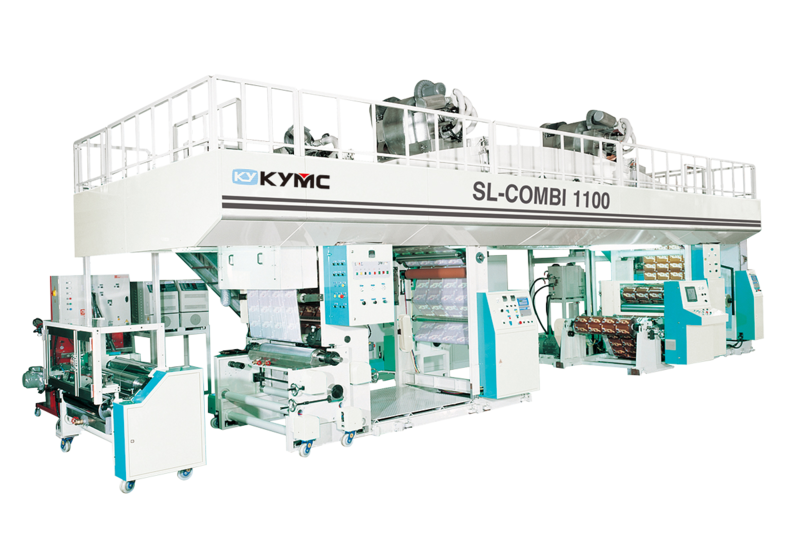 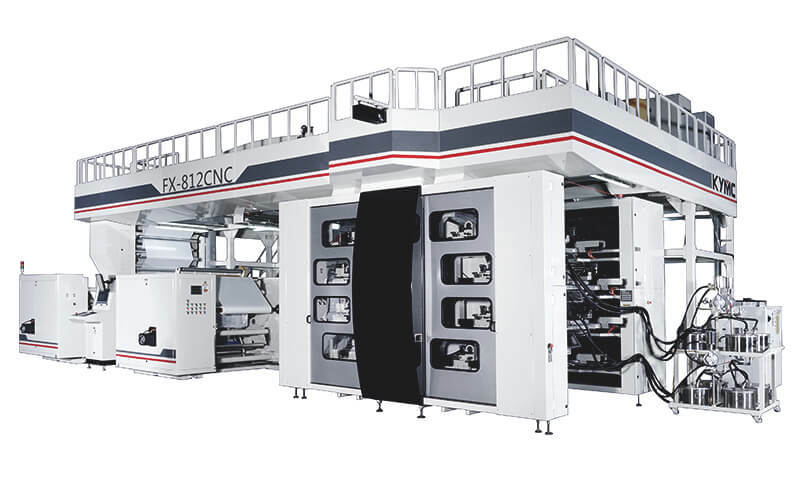 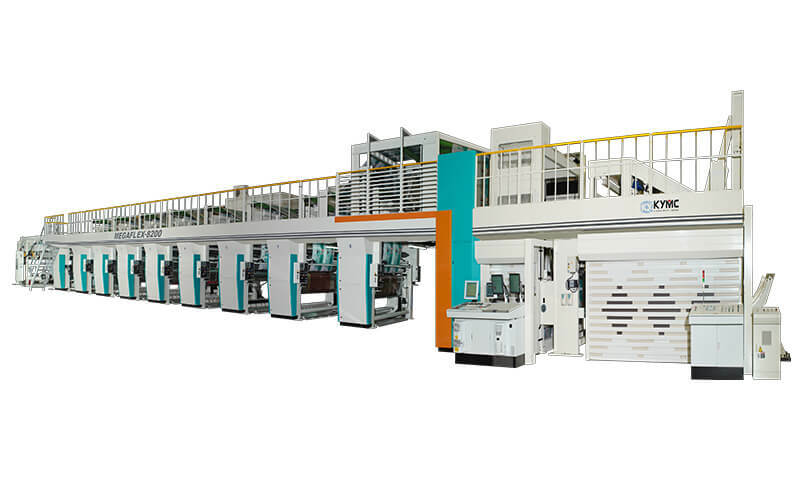 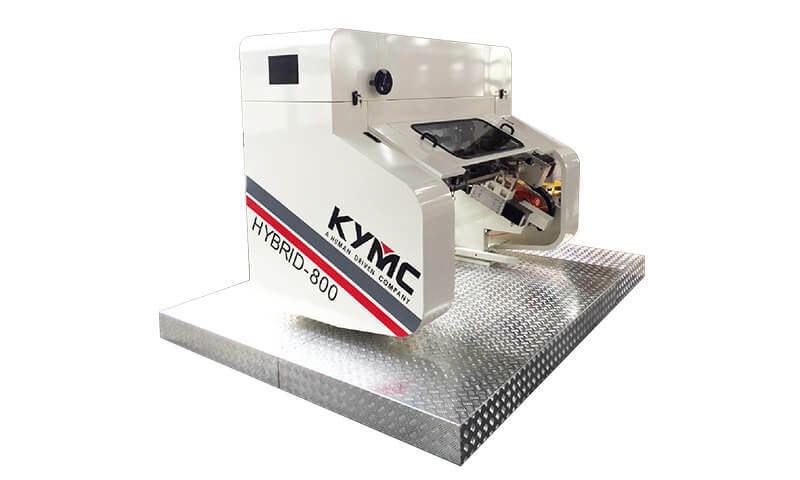 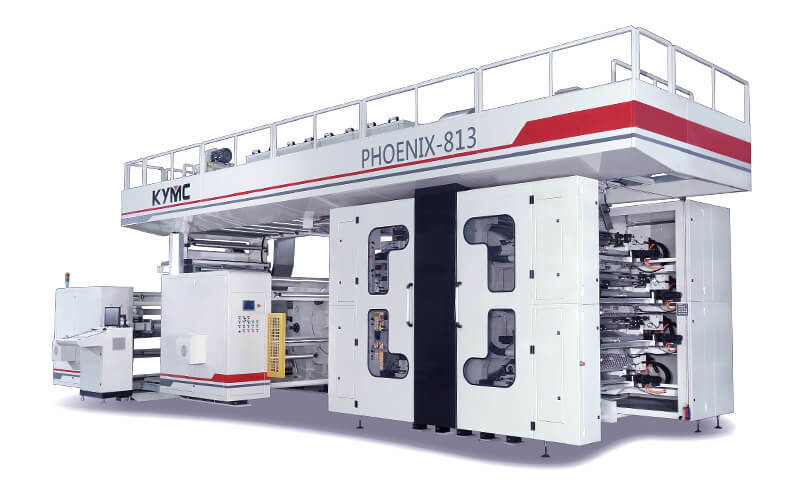 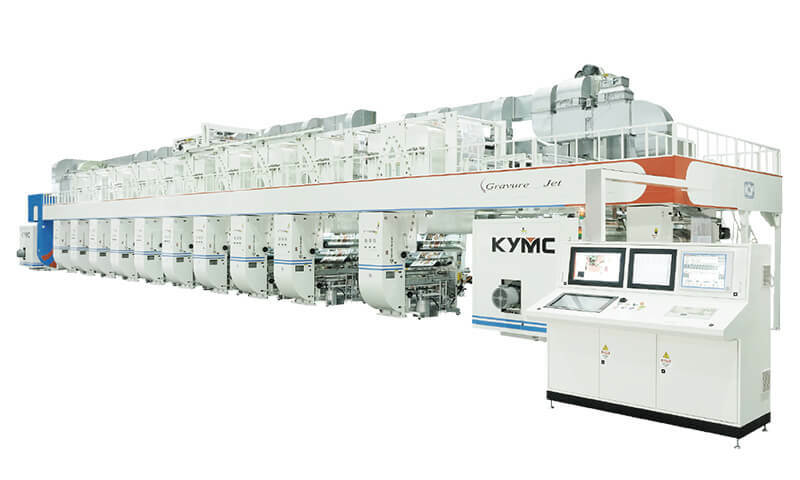 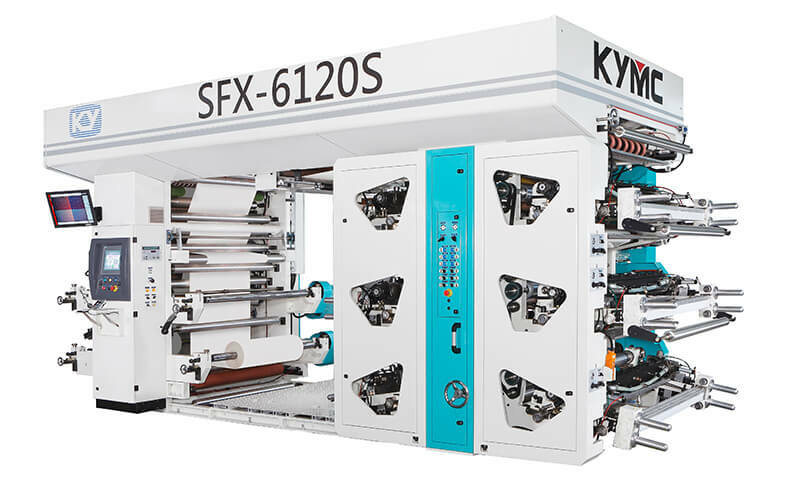 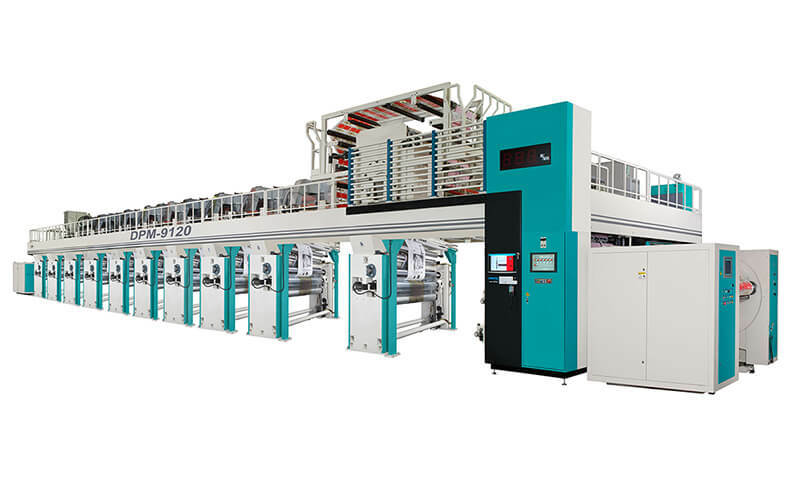 Available for duplex or triplex lamination and up to muti-layer lamination inline with different coating or printing process. 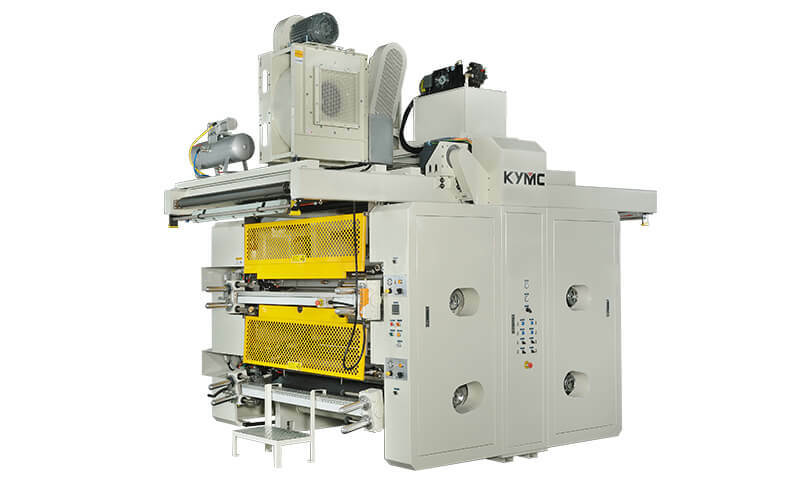 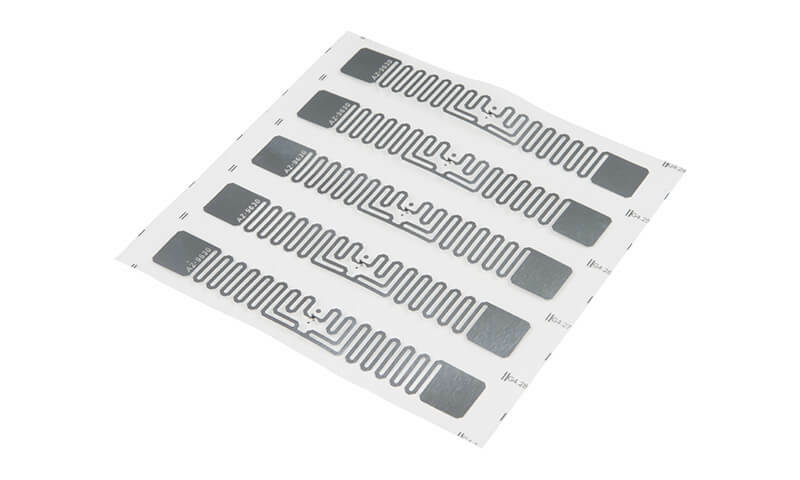 The lamination coating machine could work with solvent, solventless and water based compounds. 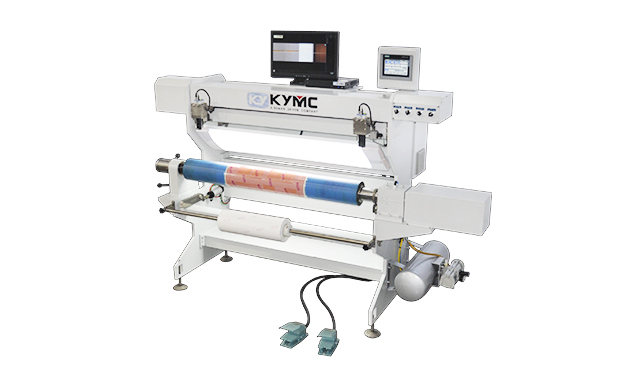 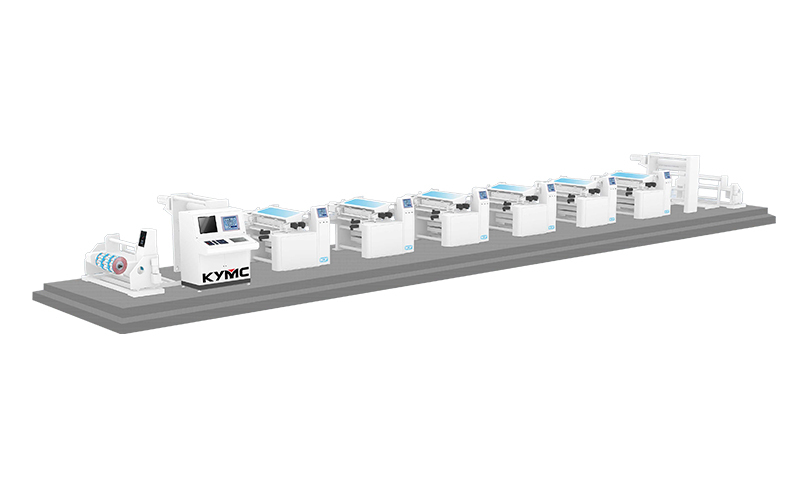 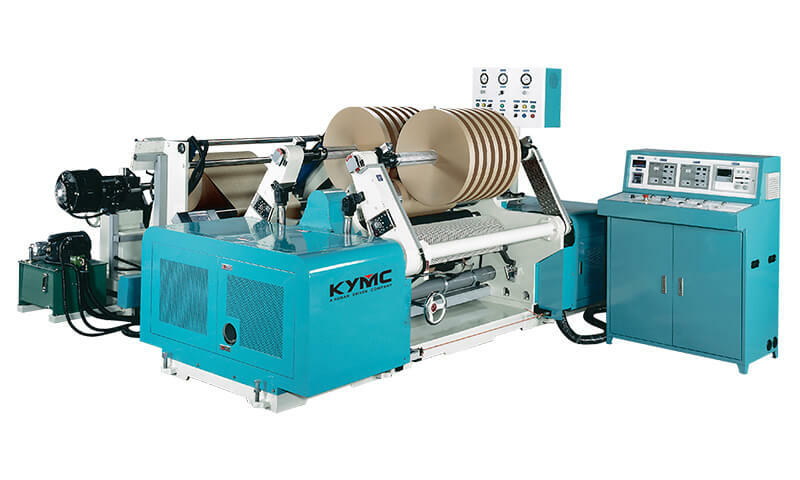 If you are looking for multi coating and laminating solution, this is the best laminator press for you to customize.